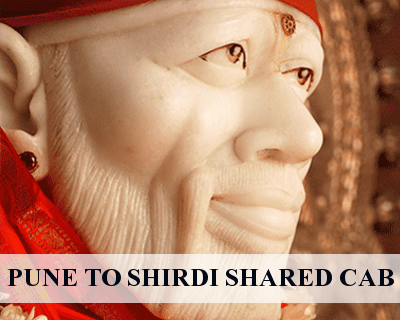 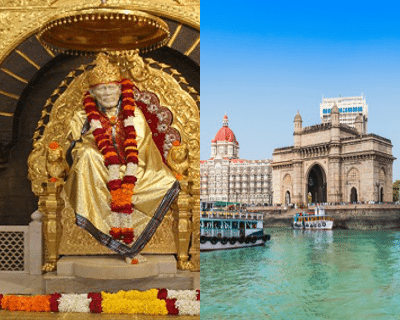 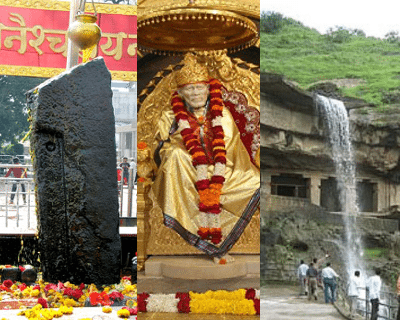 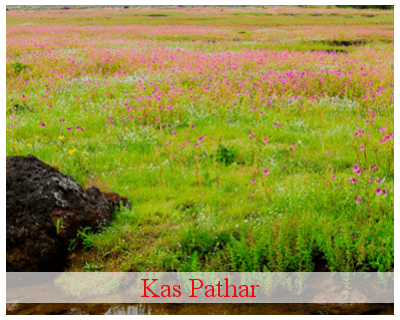 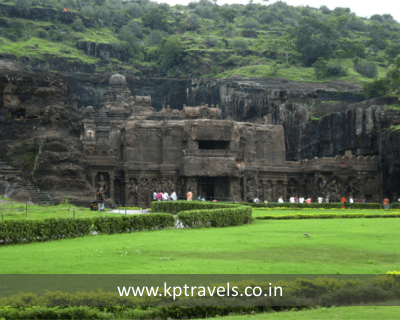 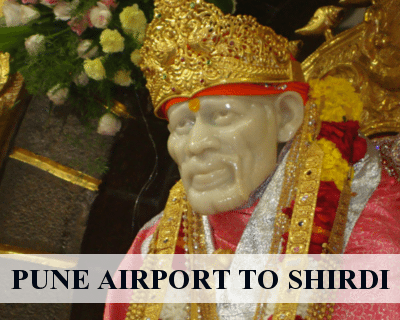 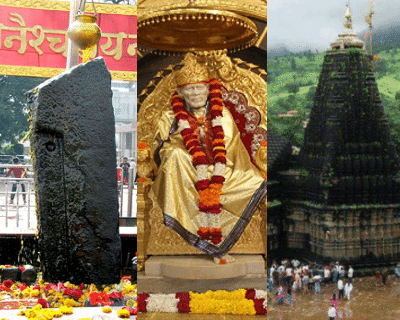 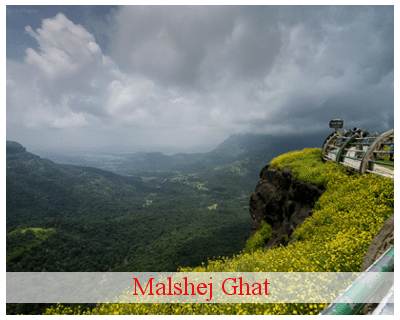 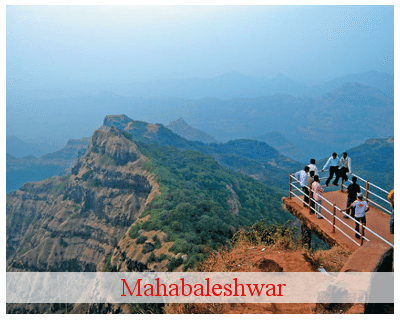 KP travel provides Pune to Shirdi Tour Package at Pocket friendly cost. 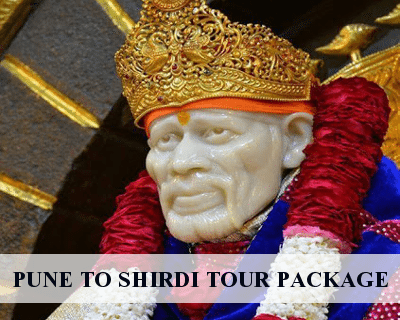 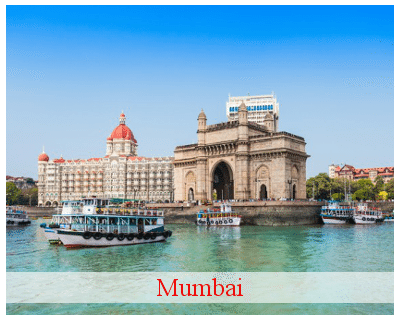 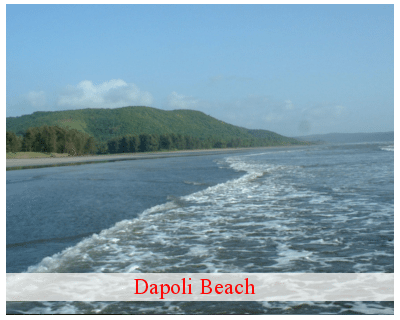 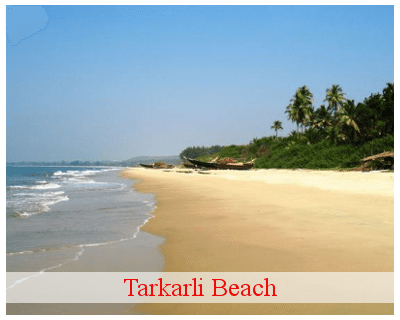 KP Travels Provides wide varieties of services for Pune to Shirdi like - Pune to Shirdi Tour Package, Pune to Shirdi Taxi, Shirdi Darshan Package, Pune to Shirdi Cab, Pune to Shirdi Package, Pune to Shirdi Car Rental, and Pune to Shirdi Car Hire. 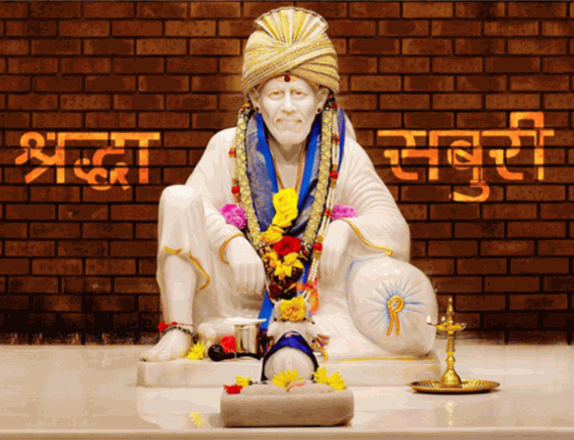 • Sai Baba Mandir - Shirdi Sai Baba opposed all persecution based on religion or caste. 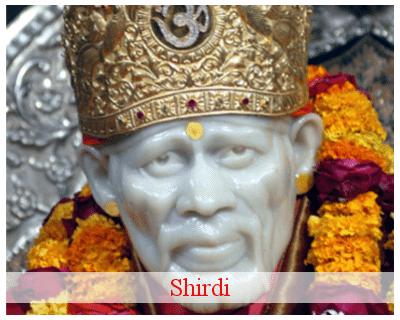 He was an opponent of religious orthodoxy.